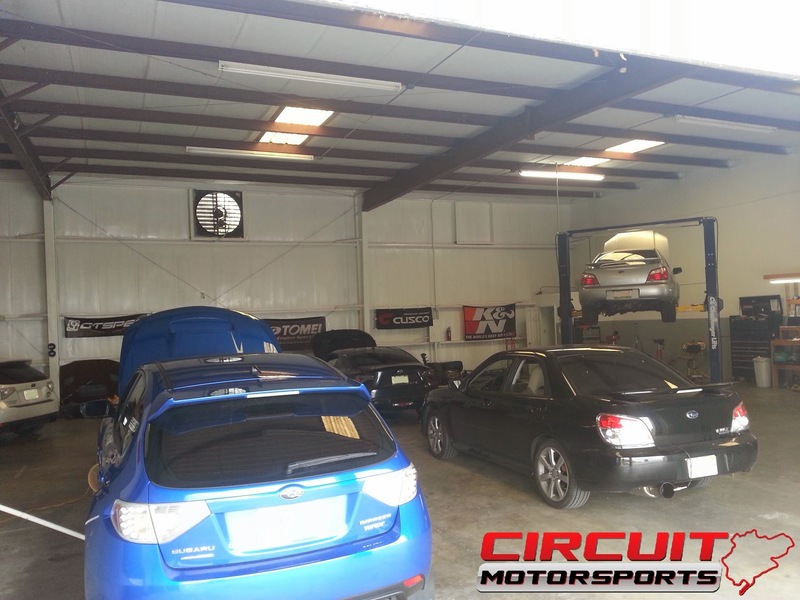 Circuit Motorsports is ready for your Subaru Maintenance, Diagnostics and Performance installations. We service BRZ, Forester, Impreza, WRX, STI, Legacy, Outback, Tribeca, XV Crosstrek, and more. Both OEM and Aftermarket parts in stock. Services include: fluid changes, tune ups, brake service, suspension installs, transmission repair, engine diagnostics, repairs and builds, interior and gauge installs, and more!